The North Spoon - Christmas Tree Farm : 2017 Christmas Tree season is upon us!! 2017 Christmas Tree season is upon us!! A few things are happening around our tree farm! We are trimming around our young Virginia Pines, White Pines, and Douglas Firs at our Loudon Ridge home location and we are prepping the tree field with Norway Spruces over at our Buttermilk Farms location! The stage is set to have a really fun Christmas Tree season for our friends and family around Loudon County! Would you like to pre-order your family Christmas Tree? It's a chance to save by ordering and paying early! If so, please click on the link to the right of this page (desktop version) or just click HERE. We will announce our 2017 Christmas Season Hours very soon so your family can begin planning. 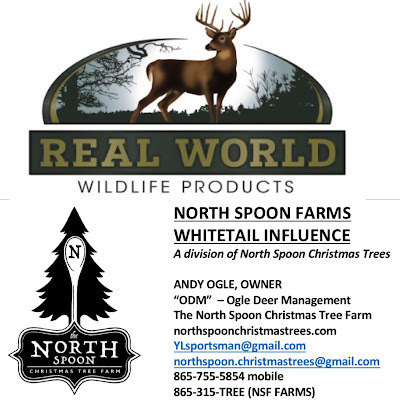 NOTICE: North Spoon Christmas Tree Farm will sometimes be referred to as "NSF". Last Day to Pre-order your Christmas Tree! !